Tracx is a social media management system that enables users to analyze, measure, and monetize their social media activities. This social listening tool refines mass geographic, demographic, and psychographic data from across the social web to deliver relevant insights to users. 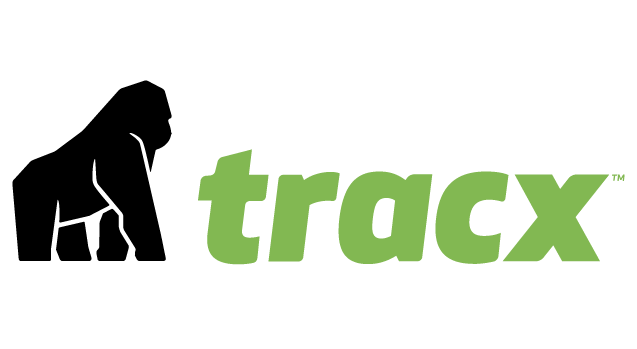 We compiled user reviews from around the web and determined that Tracx has generally positive ratings. Users who gave Tracx positive feedback said that the reports generated from the system are clear, precise, and relevant to their business. They also said that the system’s interface is easy to navigate. Great customer service was also cited. Users who gave Tracx critical feedback said that they encounter occasional glitches when using the software. Some customers also said that the system is quite expensive compared to other tools with the same features. A user who gave Tracx a positive review on G2 Crowd said that the reporting feature of the app is very useful in gauging the effectiveness of their social media activities around their identified products and services. He also mentioned that the program offers a lot of options in exporting reports, and formats can include CSV/Excel and PDFs. Lastly, he commended the responsiveness of the company’s account managers. A customer who gave Tracx a critical review on G2 Crowd reported that the the system can be slow to load at times, which causes delays in producing important reports. He also said that he encounter occasional system glitches and that he can’t use the program while using a VPN. Tracx doesn’t publish their subscription plans online and interested parties need to contact sales support to request for a demo and get specific pricing details based on their business requirements. Prices for similar programs can range between $10-$100/month for basic software and $500-$1,000/month for more advanced applications. Check out the list below of some of Tracx’s features. Social Media Tools Every Real Estate Agent Needs in 2017 – In this article, we cover ten social media tools that will make your life as a real estate professional easier, by getting more leads online and staying relevant in the market. What kinds of businesses can benefit from Tracx? Tracx mostly caters to users who require social media listening, instead of users needing the usual social media posting and scheduling tools. It is best for agencies or users handling multiple social accounts. It can also cover businesses of different sizes, even small and medium businesses. This video provides an overview on how Tracx can help you achieve measurable business impact, as well as return on your social media investment. Not sure if Tracx is the right fit for you? Read our reviews of all top social media management software or check out one of these three Tracx alternatives.